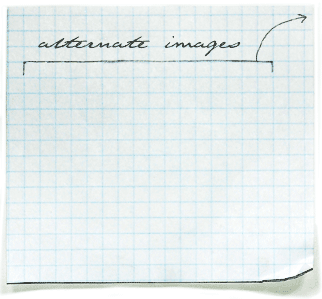 RiverSource Investments, a subsidiary of American Express, needed graphic design for various marketing collateral. We created templates for the e-mailed PDF newsletters, quarterly updates, and investment commentaries that clearly separated and organized the information, and also included links within the PDF to the company website, e-mail addresses, and performance pages. 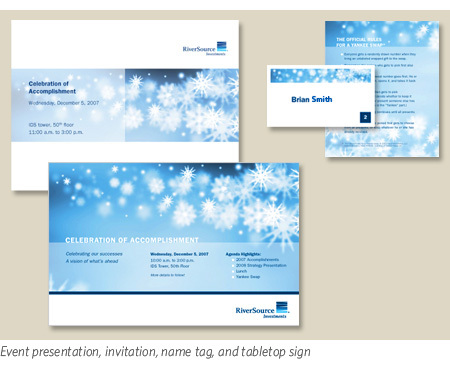 Additionally, we designed presentation slides and supporting materials for special events.